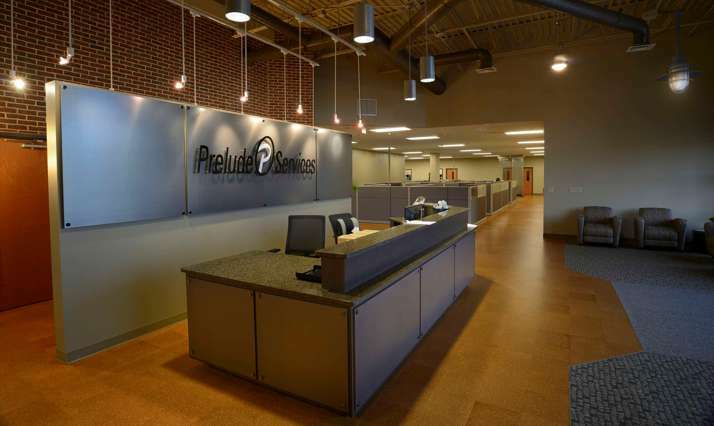 Pyramid Construction Services, Inc. served as General Contractor for the new home of Prelude Services, a data processing company for senior living organizations, at 5095 Ritter Road, Mechanicsburg. 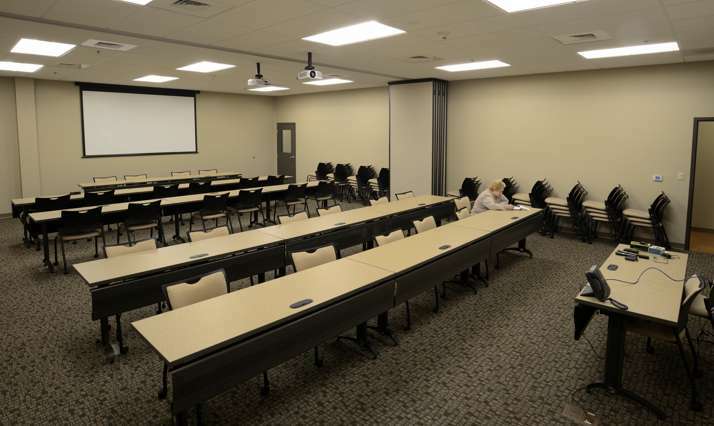 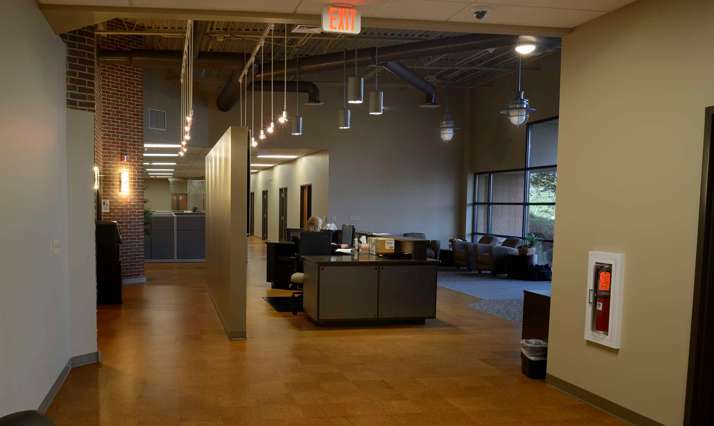 The project featured a 700 SF data room plus expansion space, training rooms, conference areas, a help desk, with the balance of space a combination of private offices and open work stations. 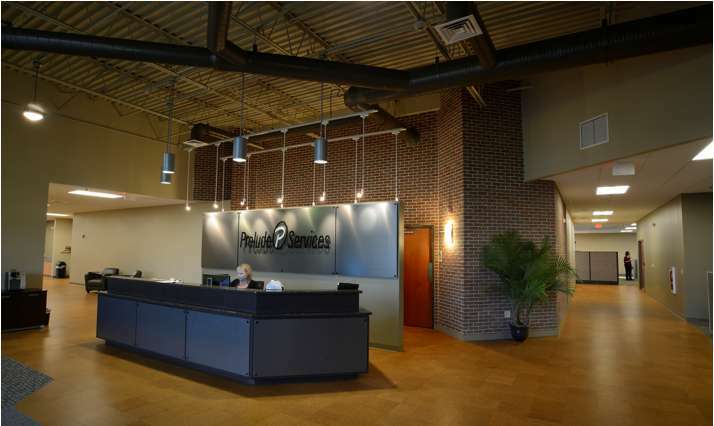 The project also included a major electrical service upgrade including a 500kw backup generator. 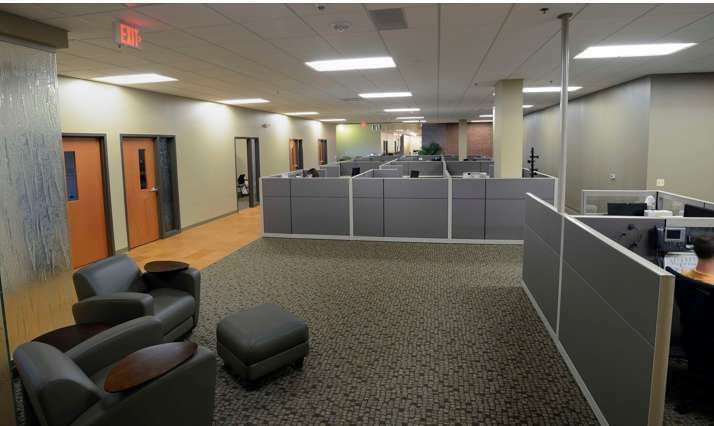 This project represents another in a series of tenant improvement projects in the Rossmoyne Business Park for the Anchor Organization.